Vegetables are so fresh this time of year, the slightest touch can be used to make them super delicious. These lemon glazed green beans are a new Sweet Pea family favorite. 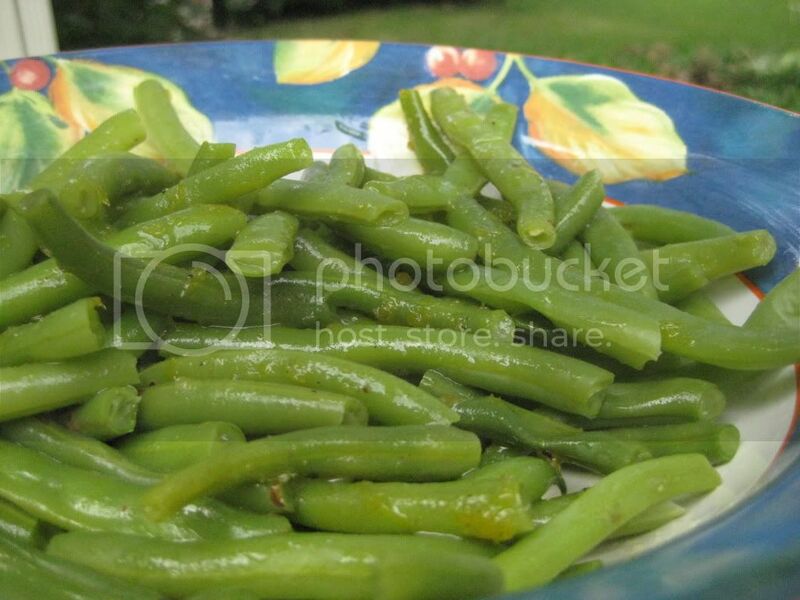 A mere teaspoon of honey, a touch of lemon and olive oil transforms plain green beans into a yummy side dish. Click here for the recipe on familyeducation.com. Ate these last night. Yum!